Click on the logos below for Smart Living tips from local businesses. If you need more help, you can contact these businesses directly. Tips on how to better your life through better hearing. Tips on how to use solar to take control of your energy expenses. Tip on how to properly care for your vehicle. Brought to you by Electric Laboratories. 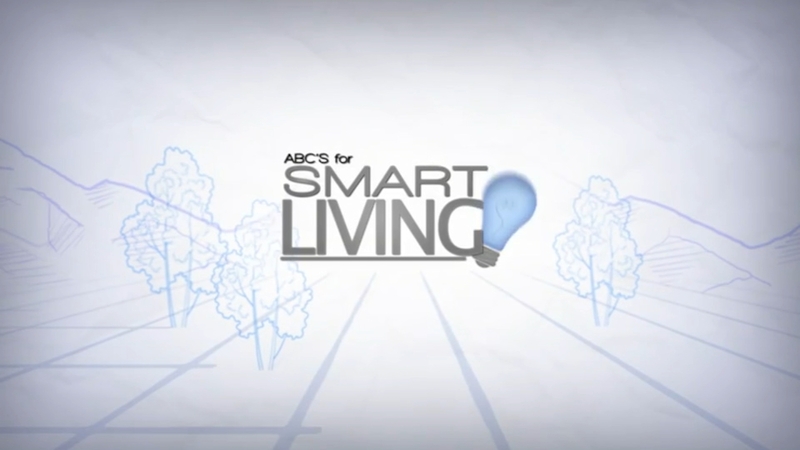 All of the businesses listed in the ABC30 Smart Living section have an A- or better rating with the Better Business Bureau of Central California. To find more BBB Accredited Business in the Central Valley, Click here. The Better Business Bureau of Central California strives to promote an ethical marketplace where buyers and sellers can trust each other.